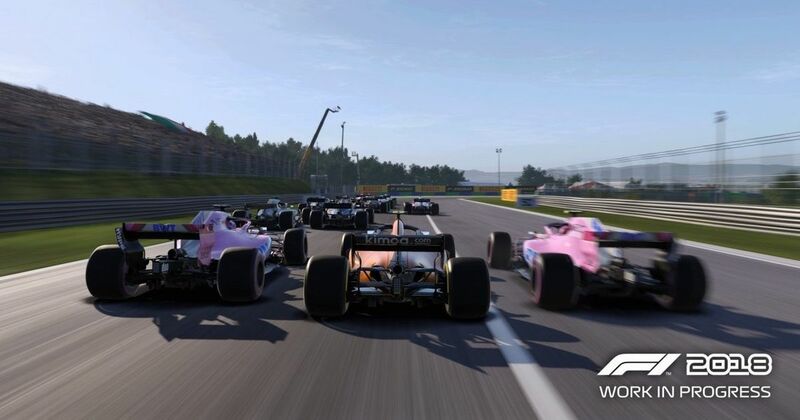 When it comes to official F1 games we’ve always had to accept that licensing rights mean that certain things about the game can’t be changed. 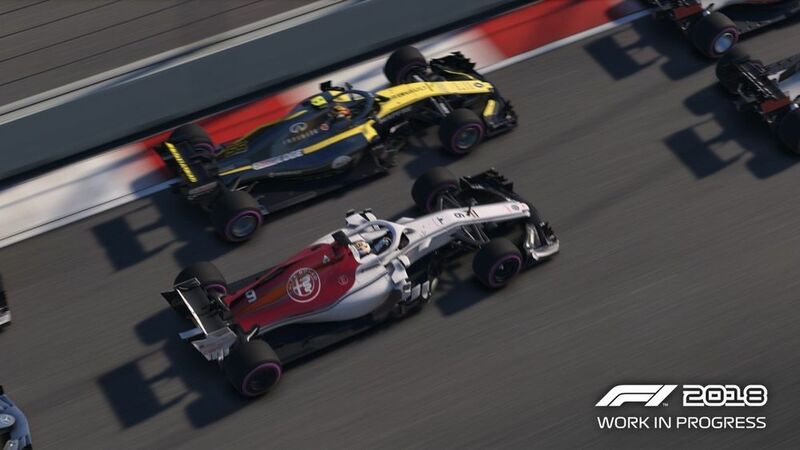 But it seems Codemasters has been given bit of free reign in recent years when it comes to the career mode, F1 2018 will see another change. The R&D upgrade system has now it’s been expanded with the news that occasional end-of-year rule changes could have a dramatic effect on the pecking order of the field. 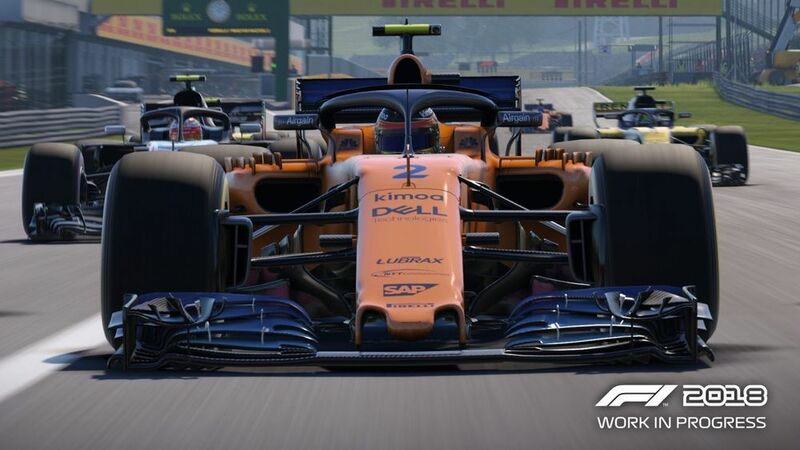 “Now there is the possibility of a rule change at the end of the season, and if the player chooses to protect some of their R&D then they can start the next season with a strong car. The AI can do the same - and if they don’t protect the right upgrades, they might start the season with a poor car the next year. It sounds pretty amazing - not just because we all love a change in the pecking order (yes, even in a game!) but because it’ll add even more of a strategic element to your career. For instance, you could have spent a few seasons working your way up the grid to finally land that seat at Ferrari - only for a rule change to catch the team out and for you to find yourself at the back again, struggling to get into the points. You could also sack off a year and focus all your development on nailing a rule change, suddenly propelling you and your team into title contention, Honda/Brawn GP style. Which would be appropriate, given that the Brawn is one of the classic cars available in the game.